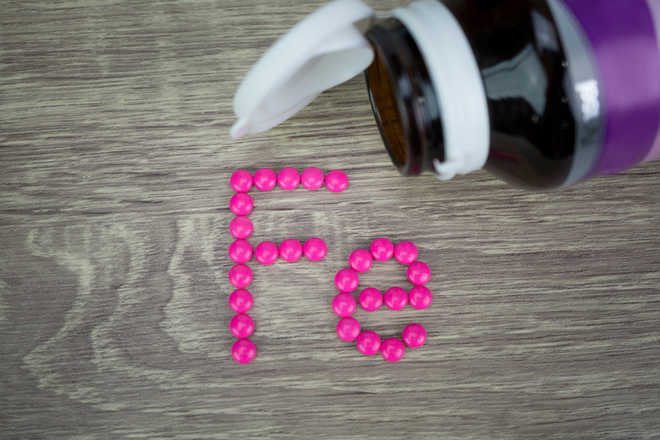 One student died after more than 160 others taken to hospital for suspected poisoning after they consumed iron supplements provided at a school run by the Brihanmumbai Municipal Corporation. According to the police, Chandani Mohammad Raza Sahil Shaikh (12) was among the students who were administered iron and folic acid tablets at the Municipal Urdu School Number 2 at Bainganwadi in the Mumbai suburb of Govandi. All the students were given iron and folic acid tablets as part of a programme to combat anaemia among children. The girl's parents told police that she was ill on Tuesday, a day after consuming the tablets. She attended school afterwards but died on Thursday after vomiting blood, her parents told the police. Following Chandani's death, parents of 161 students took them to hospital saying they had complained of nausea and vomiting over the past few days. "All the children were taken to the civic-run Rajawadi and Shatabdi Hospitals for check-ups. However there were no symptoms of any major illness," BMC said in a statement. "The cause of the girl's death will be known only after the post-mortem on her is completed," BMC Executive Health Padmaja Keskar told reporters here. Civic officials said 22 children were discharged from hospital while the others are undergoing treatment. None of them are serious, officials said.